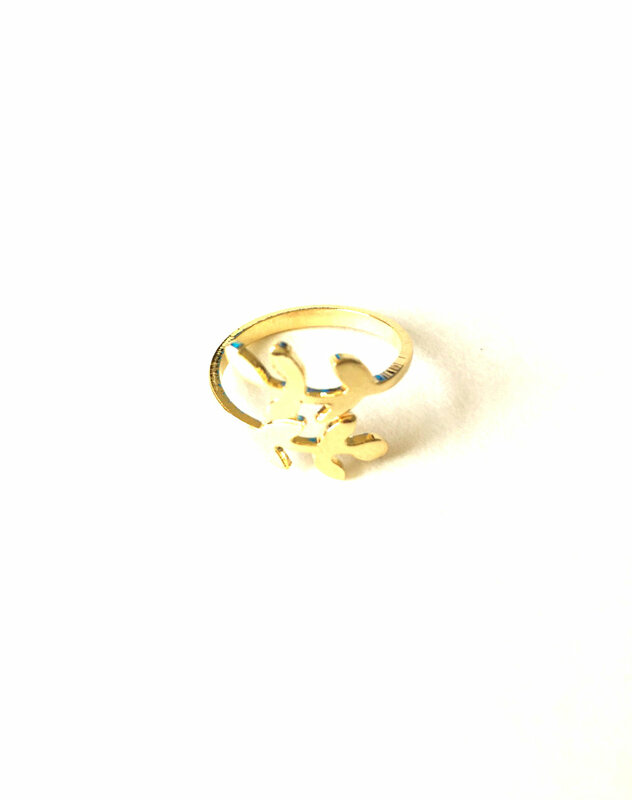 Tags: leaf, Ring, wrap ring. 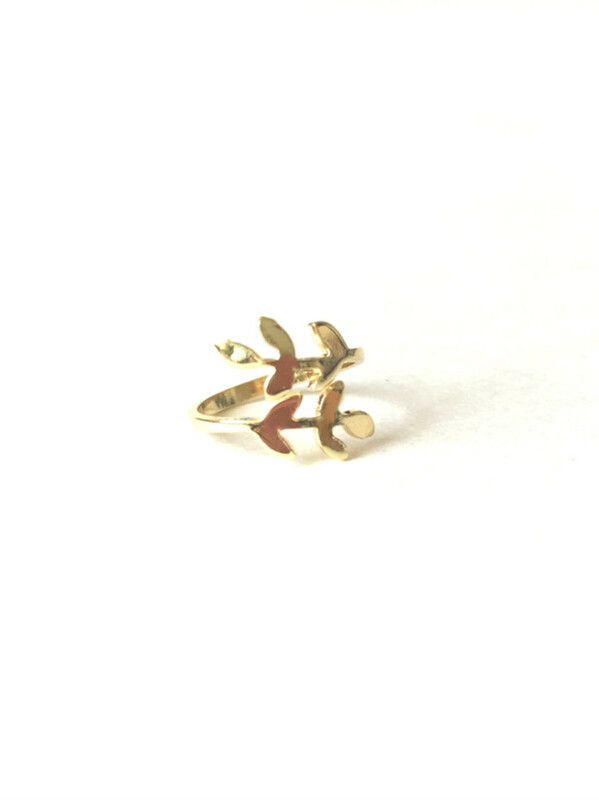 This dainty gold colored ring wraps its delicate leaf pattern around your finger. A perfect piece to grace the hand of the Diva who is going for that boho, and nature inspired free-spirited look. Comes in one size.